What I remember most from that evening — my first interaction with what would soon become a great and close friend — was her effervescence. Even while discussing her diagnosis and treatment, Kristen was optimistic and had a sense of strength, determination, resiliency and desire to “make her mark” that was unmatched by anyone I had known. “At 12:00 a.m. on June 17, 2010, thunder and rain came down in NYC. I woke up and knew the skies were crying for a reason. 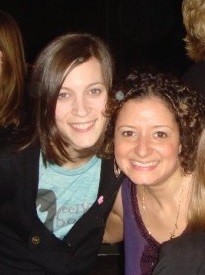 I found out early that morning that my dear friend Kristen Martinez had passed away the day before. So the rain was crying, and so was I. 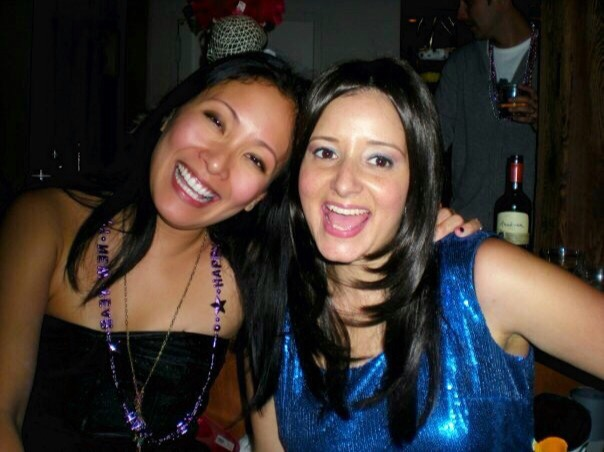 “New Year’s Eve, December 31, 2009 will always remain one of the best memories of my life as it was spent with one of the greatest women I have ever known and an incredible friend, Kristen Martinez. 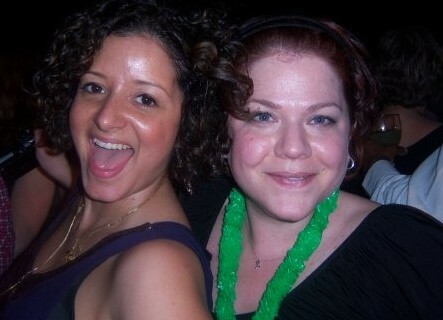 That year, Kristen and I decided to celebrate on our home turf, NYC, and in an instant, “EMPIRE STATE OF MIND” was born! (Homage to one of our favorite singers, Alicia Keys.) 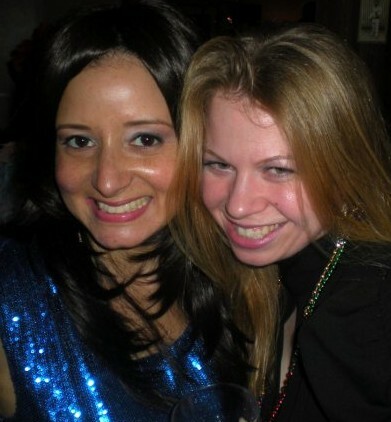 Kristen was in the throes of chemotherapy, but that did not stop her from partying up a storm. She arrived to the party in a beautiful blue sequin dress and gorgeous heels and instantly was the belle of the ball who danced the night away (she loved to dance). 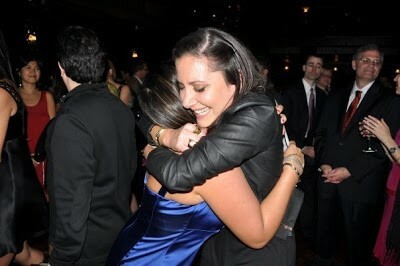 Kristen’s passionate spirit permeated the entire party, and she made everyone simply feel in the moment. When we started counting down to 2010, everyone in the room knew that we were acknowledging something far greater than the New Year; we were celebrating LIFE through the eyes of Kristen Martinez, and it was beautiful. 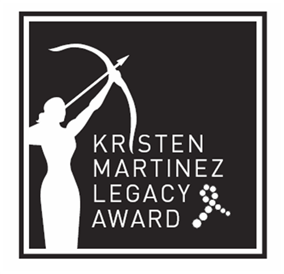 The Kristen Martinez Legacy Award was created to honor the legacy of a fierce advocate for the YSC mission and for the breast cancer cause at large. We select honorees who embody the same passion of its namesake. On Friday, May 20th, we will present In Living Pink: The Art of Survival and this honor will go to Jamie Pleva-Nickerson.